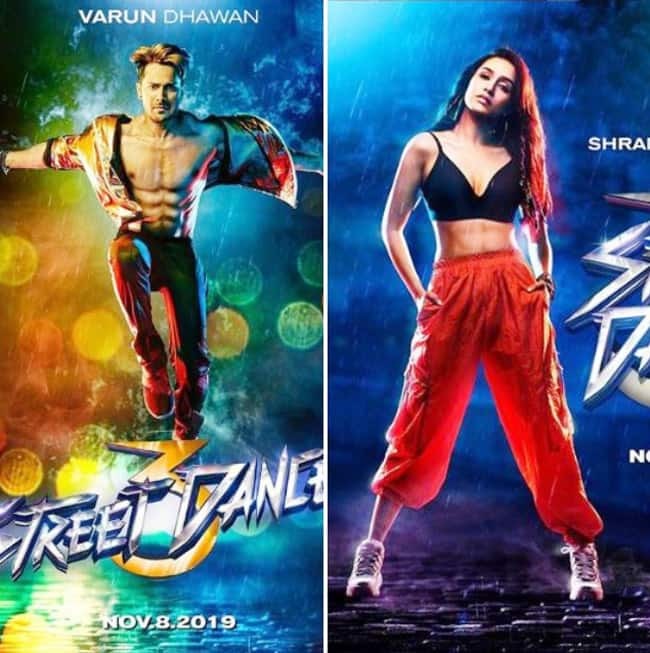 Featuring ****er dance moves, the new posters of ABCD 2's sequel Street Dancer 3D, starring Varun Dhawan and Shraddha Kapoor, are out and breaking the internet already. While the two had shared their solo looks from the movie on Tuesday, they gave a glimpse to their sizzling chemistry in the movie with the new posters released today. 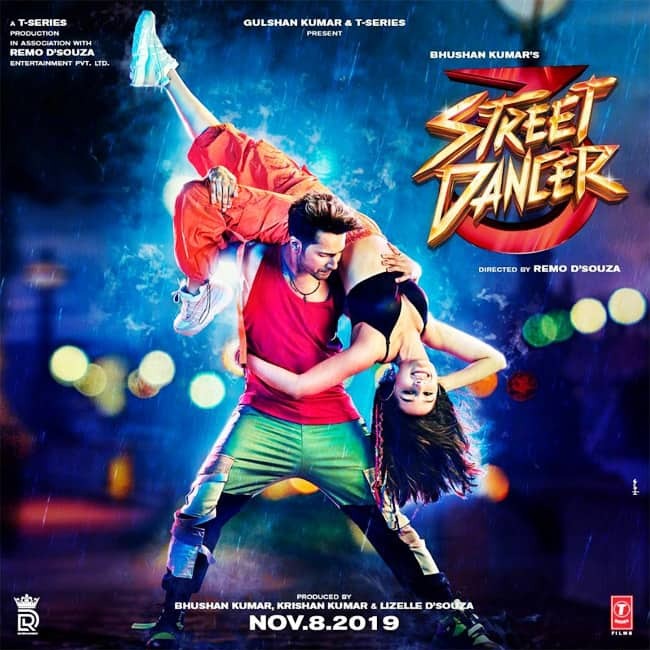 Seen in the middle of a dance form that drips with a passion for the art, Varun is seen donning a red-coloured vest paired with chinos of earthy tones and matching shoes as he holds Shraddha topsy turvy over his shoulders. Shraddha can be seen with her red hair streaks, donning a black top paired with orange lower and white shoes, as she strikes an easy pose that makes her look effortlessly flawless. 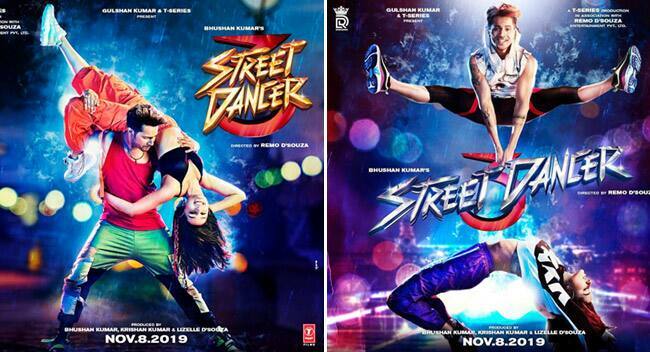 In another poster, Varun is seen striking a dance move mid-air, as he dons a brunette hair colour while Shraddha can be seen in a cartwheel position, both twinning in white tops and black lowers, as they balance the movie’s name between their respective dance moves. 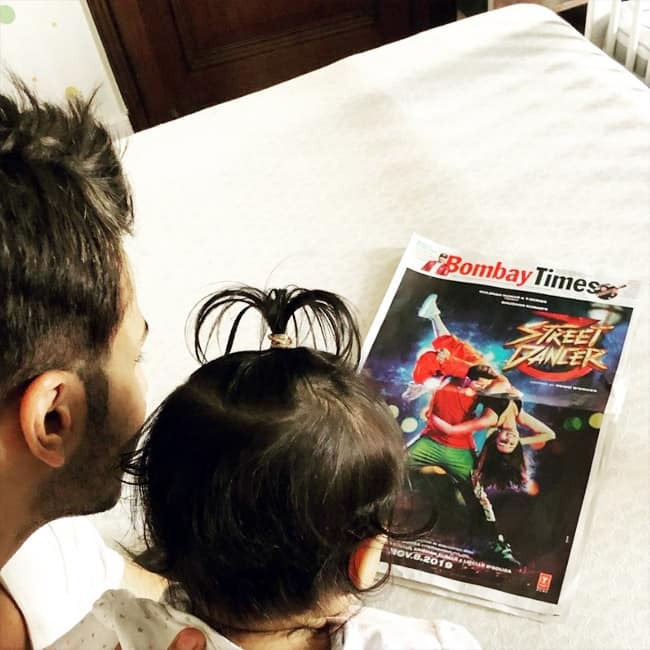 Later, Varun even shared a picture of his niece staring at her uncle’s poster from the upcoming movie and credited his reason behind taking up the project to her.